I love Eleanor Calder, her whole look is very simple and natural, not to mention Eleanor is drop dead gorgeous. I have done my fair share of stalking to put together a little trio on how to get her style, makeup, and hair so you don’t have to, thank me later. A lot of you are probably wondering this right now. Drop your Google search page and I’ll relieve you; Eleanor is well-known for being One Direction’s Louis Tomlinson’s girlfriend, but Calder has became a style icon for her simplicity. I mean, let’s be real, if someone gets a famous boy-bander, don’t you want to look a bit like them? Eleanor’s simple and young everyday style is filled with jeans, sneakers, leather jackets, and overalls. TopShop seems to be a store she shops at quite a bit. Like Eleanor’s style, her makeup is very simple and natural. She just puts on just a bit to emphasize her features. She said that sometimes she won’t even bother with foundation and just use her YSL touché éclat concealer, but when she does foundation, Eleanor uses the YSL touché éclat foundation. Next Eleanor sets her foundation with Rimmel Stay Matte powder and bronzes up with NARS Laguna. For cheeks, Eleanor adds color with TopShop’s cream blushers. 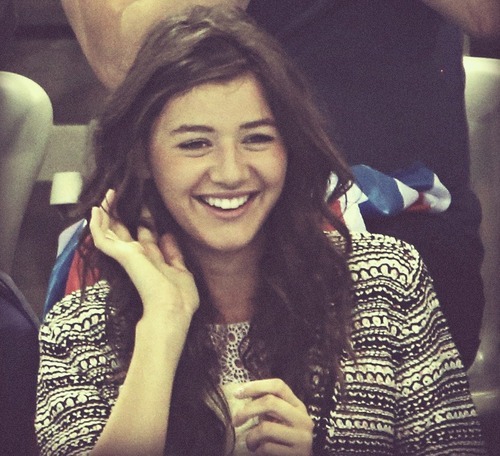 The only thing Calder does with her eyes is mascara, and then she’s on to lips! 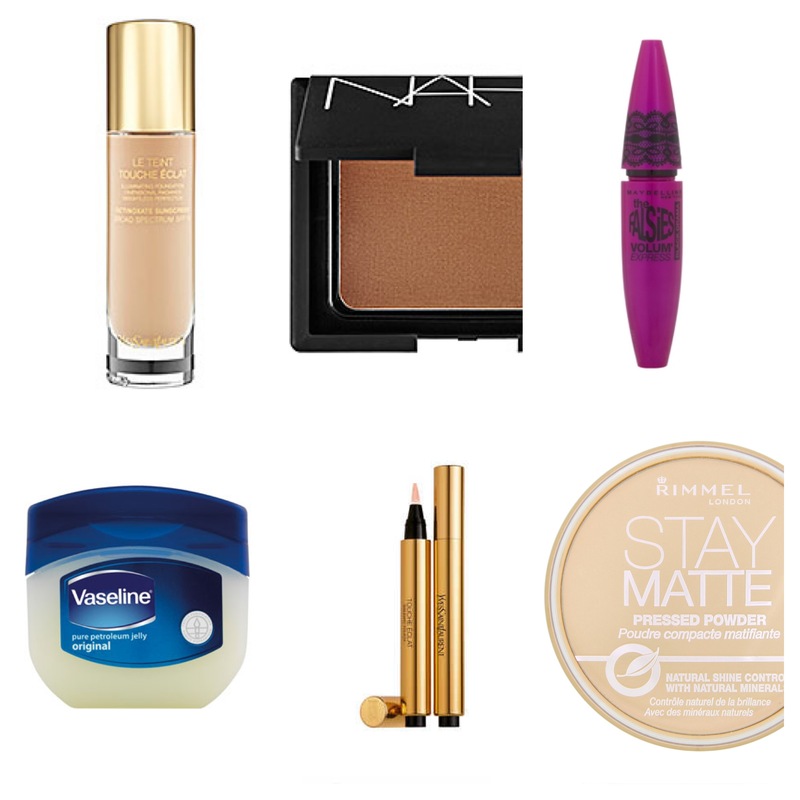 For lips, Eleanor has said to use Vaseline with a dab of YSL concealer. 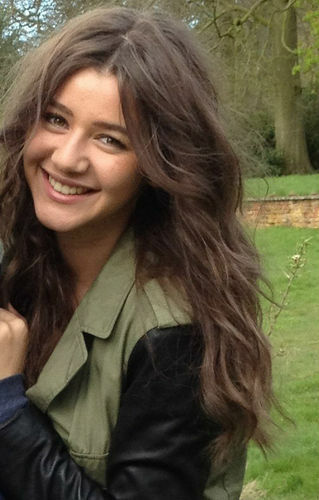 Eleanor is mostly always wearing her hair curled in a middle part. Just get about a 1” curling wand and curl away from your face in sections about the size of your ear.